We’re Raising Kids Right Now! The goats and we are taking some time off from cheese making until February. 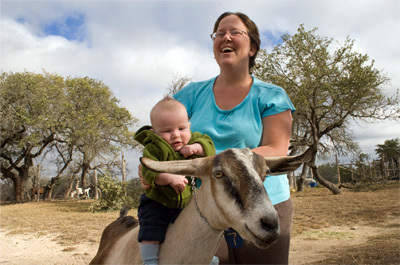 Everyone is busy raising kids this winter and will be back to work after the holidays with loads of cute goat kids! « Pure Luck’s Newest Cheesemaker!